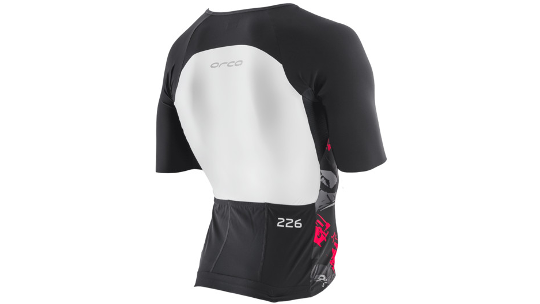 The 226 Mens Tri Jersey offers high performance for long distance racing. 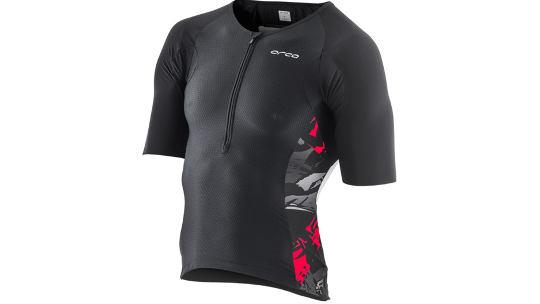 Using a mix of technical Stretchskin fabric for outstanding muscle support and improved aerodyanamics with excellent UV protection, along with Vapour-Cool on the chest and underarms to naturally cool the body and promote fast wicking to keep you feeling drier longer in hot conditions. Three large rear pockets across the lower back gives plenty of room to store the nutrition you need within easy reach. 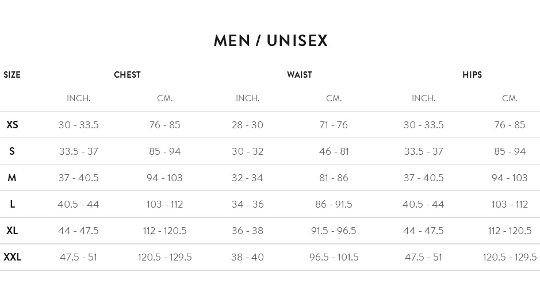 This next-generation technical fabric fits the body like a second skin to offer outstanding muscle support and improved aerodynamics, along with exceptional breathability. Used on the sides, lower back, and shoulder panels it allows for quick drying and and excellent UV protection. Three large rear pockets across the lower back give you plenty of room to store the nutrition you need within easy reach in a position that minimizes bounce."